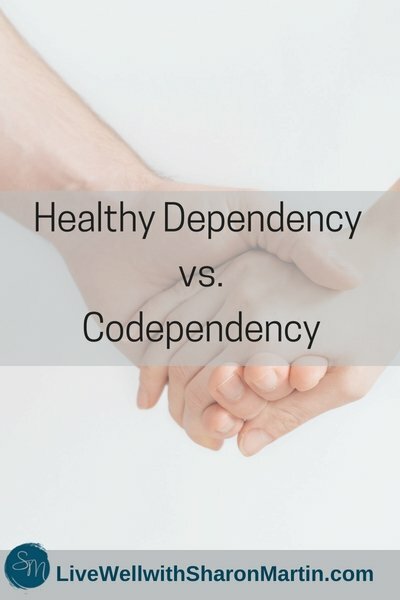 Codependency is an unhealthy form of dependency, but it's not dependency in and of itself that's the problem. There are healthy forms of dependency, otherwise known as interdependency, that make relationships stronger. But distinguishing codependency from interdependency can be tricky -- especially if you haven't experienced many healthy relationships yourself. As I mentioned earlier, interdependent relationships provide mutual support and aid -- and the help that’s given empowers the other person to grow and learn. But in codependent relationships, only one person is offering help -- and the help tends to create more dependency because you’re enabling, rescuing, or doing things for your partner rather than helping him do them for himself. I am a codependent and just learned that I was at the beginning of this year. This is hands down the BEST explanation of codependecy I have ever seen. This describes me to a “T”. 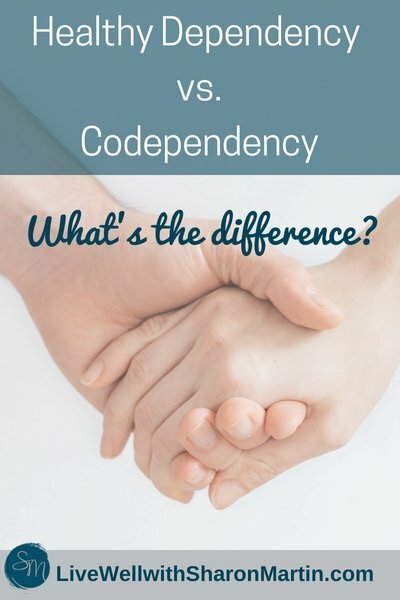 Thank you for putting this article out there and describing the difference between codependency and interdependency. I’m definitely saving this and referring back to it to remind myself of better ways. Thanks, JP. I’m glad it was helpful. So here is where I struggle. I’ve taken a whole year off from dating. I don’t even care to start back up again. I’ve done a lot of work on setting my own boundaries, learning about what my deal breakers are, yet, I’m terrified to start dating again because I don’t want to be that codependent person anymore. When I am not in a relationship, I’m crazy independent. I’m perfectly fine with being alone and can have no issues with taking care of myself. But in the past, when I have entered into new relationships, they’ve all been short-lived and very codependent. I’m the giver – usually to men who don’t want to reciprocate at all – they just would continue to take until it drained me. After a few months the relationship ends because I’m fed up and then I go back to being my independent, “I don’t need a man” self again. 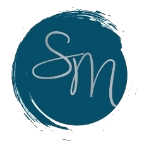 You might be interested in looking at your attachment style, as well. Below is an article on avoidant attachment. I also think the book “Attached” is very helpful on this subject.